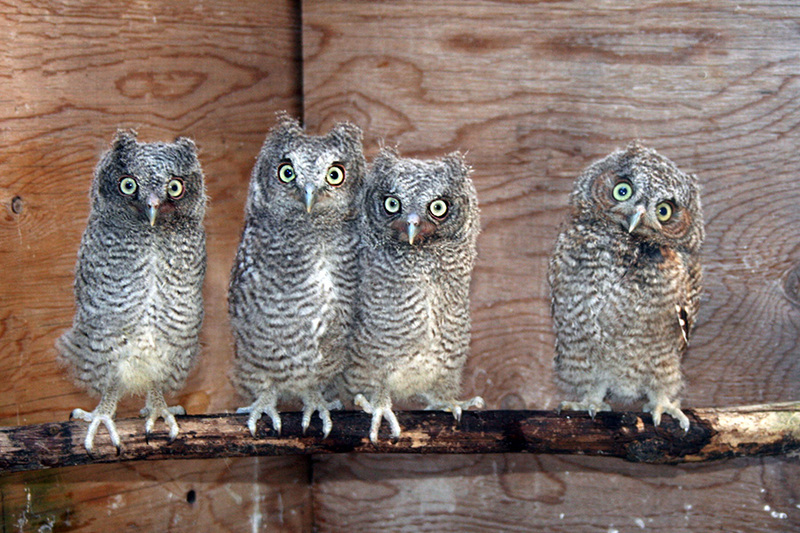 BTBW Nature Center, located on four acres in rural Bradford, R.I., is the Ocean State's only licensed wildlife rehabilitation center specializing in the care of birds of prey. Founded in 1998 and incorporated in 2000, this 501(c) 3 non profit cares for approx. 65 raptors and 2 dozen other species of birds and mammals each year. In 2014, volunteers (there is no paid staff) gave over 80 educational programs both on and off site, throughout the state. Our Board of Directors consist of wildlife rehabilitators, business owners and teachers. 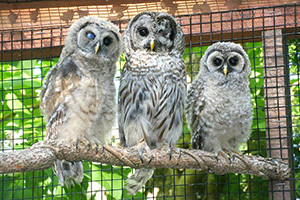 We hold USFW & RIDEM permits including wildlife rehabilitation, falconry and wildlife education. BTBW receives no funding from city, state or federal agencies. Funding is provided only through our educational programs and private donations. In 2017, BTBW's educational team (there is no paid staff) presented 53 environmental programs in CT, RI and MA. We visited the elderly at retirement homes, we were in grades K-12, we participated in various Land Trust events throughout the state, we presented for scout troops and summer camps, churches, libraries and civic groups. 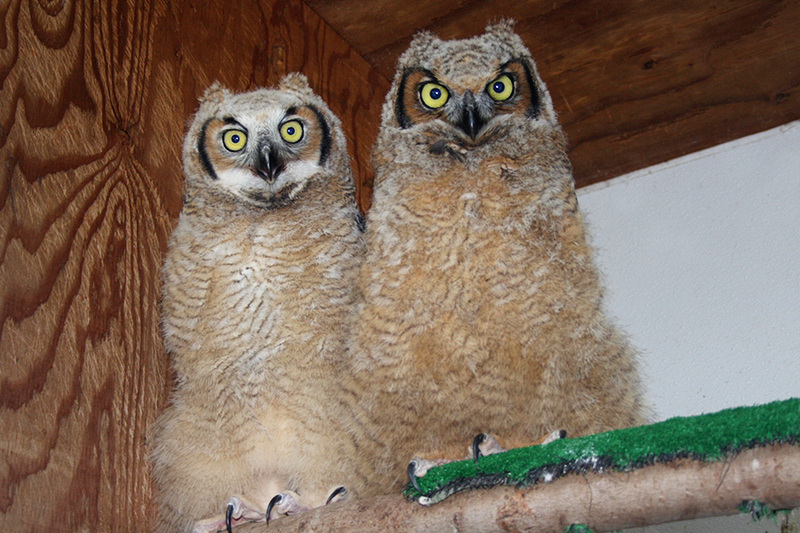 We have always felt strongly that wildlife rehab and wildlife education go hand in hand. In 2017, we saw an increase in the number of raptors needing rehabilitation. 74 birds were admitted to BTBW, comprising 20 different species. This is up from 2016 when we cared for 63 birds, comprising 22 different species. Most of them were hit by cars. It is the process of rescuing, raising and arranging the veterinary medical care for orphaned, sick, displaced or injured wild animals. The goal is to release them back to their natural habitat. This requires a state permit. For more information on what Rhode Island requires click here. Raptor rehabilitation requires both a state and federal permit, as all native migratory birds are federally protected. For more info on federal permits click here. 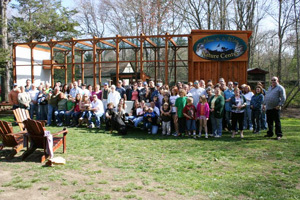 BTBW Nature Center is dedicated to the conservation of birds of prey through education and the rehabilitation of injured and orphaned raptors. We strive to promote understanding, appreciation and enjoyment of the environment through our interactions with wildlife.